The Gulf Coast Big Band is pleased to have Dan Miller as Conductor/Music Director. Jazz trumpeter, Dan Miller, is originally from Chicago and has lived and worked in New York City since 1991. He grew up in a musically vibrant household listening to the music of Count Basie, Frank Sinatra, Miles Davis and Chet Baker, and he began playing the trumpet with the encouragement of his father, John. Dan attended the University of North Texas and has studied with Don Jacoby, Bobby Shew, John Haynie, Ed Treutel and Barry Harris. He spent 11 years (1990 – 2000) as a member of the Harry Connick, Jr. Orchestra, traveling the world and recording numerous albums and television specials. Dan also toured internationally and recorded with Wynton Marsalis, Maynard Ferguson, Tom Jones and Woody Herman. He has also performed with: The Lincoln Center Jazz Orchestra, The Lionel Hampton Orchestra, The Duke Ellington Orchestra, Curtis Fuller, Branford Marsalis, Randy Brecker, Frank Foster, Jon Hendricks, George Coleman, Charles McPherson, David "Fathead" Newman, Ira Sullivan, Bobby Shew, Jack McDuff, and Jimmy McGriff. 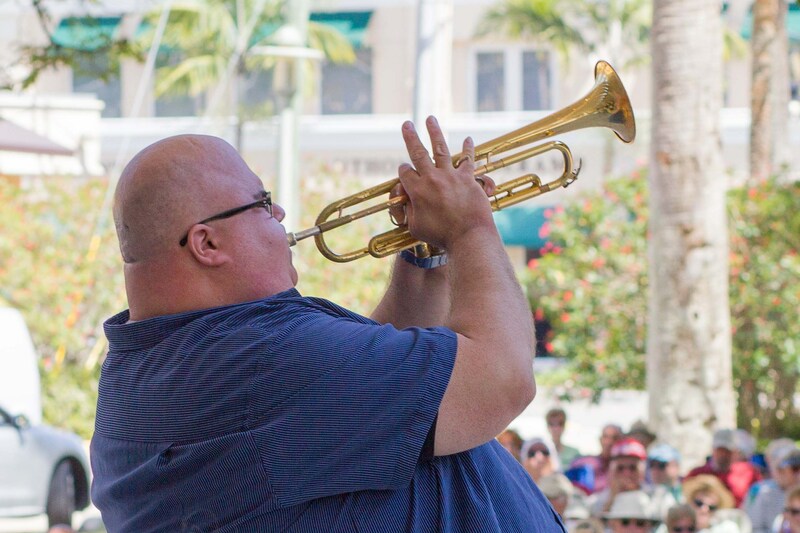 Since 2005, he has split his time between NYC and Florida and he’s currently a member of the Artis-Naples Jazz Orchestra.